The proximity to the park was the very best part. The fact that we were able to bring our dog made the trip ten times better. 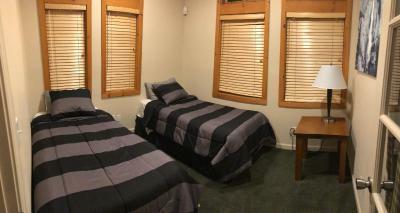 Our room was great - the bathrooms are a little dated, but the room itself was very spacious and comfortable. We loved the vaulted ceilings, and having a kitchenette was super convenient for quick breakfasts in the morning. The white noise of the beautiful river at our backdoor put us right to sleep every night! We will definitely be back in the fall. The room was comfortable and the bathroom spacious and clean. We had a balcony overlooking the Merced River, which was really quite beautiful. 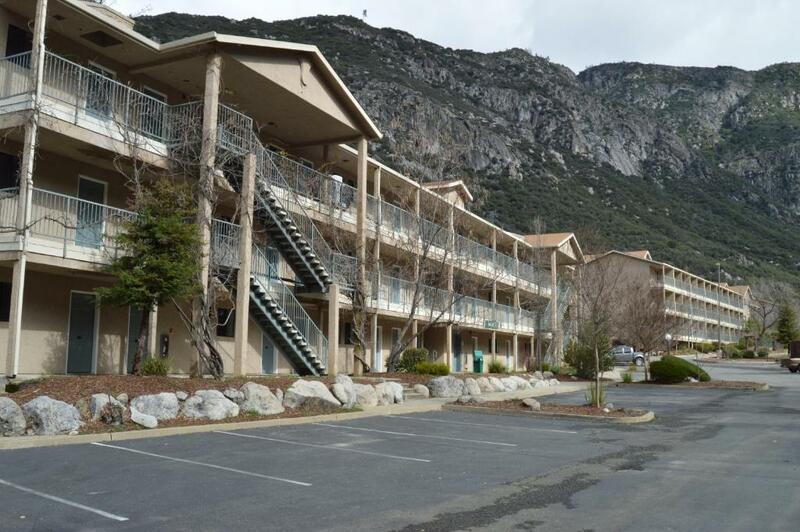 The hotel is in an excellent location for visiting Yosemite National Park. It was close to the Yosemite park and the view was amazing. I was in a river front room and loved the location and sound of the river. The beds were amazing. Super soft and very comfortable...one of the best hotel beds I've ever slept in! Rooms had small kitchenettes, which made it easy to have a quick breakfast. And the hotel is located just outside Yosemite on the Merced river...by the kissing Rocks! The location, view, and ease of getting into Yosemite was amazing - couldn't ask for anything else. The Yosemite View Lodge is right outside the Arch Rock entrance to Yosemite. Beautifully sited on the Merced river, the views from some rooms are astounding. Beautiful setting on the Merced River, spacious room, huge bath tub, fragrant wisteria-draped arbors along the walk to the restaurant, sweet balcony to sit & view the river and rising full moon. 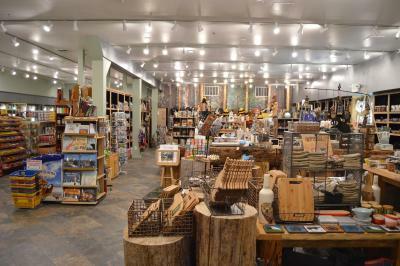 And the place was very clean. 20 minutes drive to Yosemite Valley. The room is huge. I also enjoy facilities there not only the ones in the room. There are pools ams spas for free. The location is amazing. I will definitely will recommend to my friends. 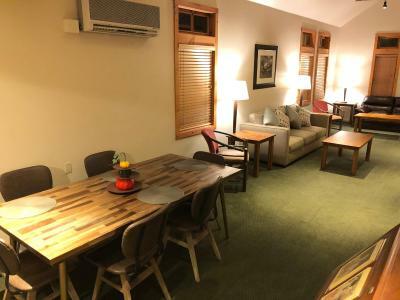 Yosemite View Lodge This rating is a reflection of how the property compares to the industry standard when it comes to price, facilities and services available. It's based on a self-evaluation by the property. Use this rating to help choose your stay! Just 8.7 mi from Yosemite National Park, Yosemite View Lodge is located along the Merced River and features 4 pools and a hot tub. A restaurant and bar are located on site. 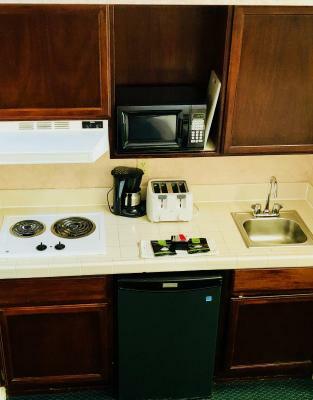 All guest rooms feature a kitchenette. Featuring a spa bath, all rooms include a TV with cable channels. Comfortably furnished, each room is equipped with a coffee machine. Select units offer a river view. Guests can dine at The River Restaurant & Lounge, which offers classic American breakfast and dinner, and is open all-year long. A convenience store is also available, as well as vending machines with drinks. A 24-hour reception is offered at Yosemite View Lodge. Guests can relax in the one indoor pool, or at any of the three outdoor pools, as well as one indoor spa, and six outdoor spas. A game room is located on site. Half Dome Yosemite National Park is 20 mi from this dog-friendly hotel. This property also has one of the top-rated locations in El Portal! Guests are happier about it compared to other properties in the area. This property is also rated for the best value in El Portal! Guests are getting more for their money when compared to other properties in this city. 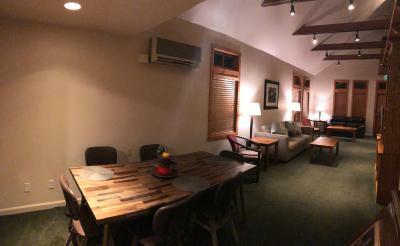 When would you like to stay at Yosemite View Lodge? 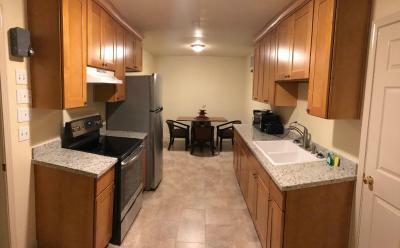 Offering a kitchenette and a spa bathtub, this room includes cable TV. Featuring a mountain view, this room has a private bath and a kitchenette. A balcony is available upon request. House Rules Yosemite View Lodge takes special requests – add in the next step! Yosemite View Lodge accepts these cards and reserves the right to temporarily hold an amount prior to arrival. The only thing we didn’t love were the bathrooms. They were dated and kind of an eye sore, but very spacious at the same time - Enormous tub/ shower and a lot of counter space. The food in the restaurant was acceptable, but not delicious. I got quite hot at night, as opening the balcony door allowed the cool night air to enter, but the noise of the river kept me awake. Bathroom is a bit outdated. Limited food choices and expensive. The rooms smelled very musky...and stuffy! Air conditioner was spitting water and smelled old...almost like mold. The hotel restaurant was gorgeous inside and on the patio...but the food was not up to par...especially for the prices! And you had to pay extra for wireless (which is a must,since there is no service otherwise). If you are going to have a Lodge directly on top of the Merced river, it is advisable to build with proper noise cancellation doors and windows - the noise at night was very heavy. No elevator for the bags. 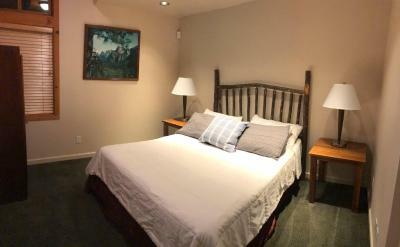 Comfortable rooms - great view over the mountain and river. The hotel is located not too far off from the Yosemite National Park and still has nice views. 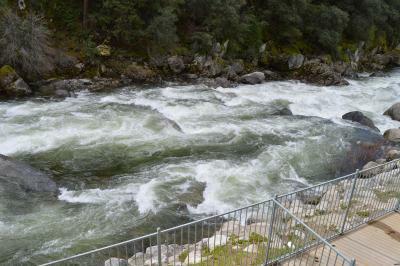 It also faces the Merced River. Did not find reservation when checking in, late check in, forgot to put towel & coffee, the WiFi was not free and the 10$ charge for 24h brought absolutely unusable network. Was quite dark, needed better lighting. Pillows were terrible. 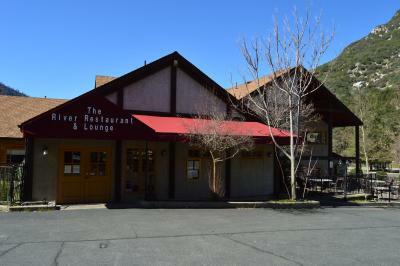 Close to Yosemite and location on the river. Yosemite scenery is amazing. Lack of dining options, but very good for the area (very secluded). Plan ahead and bring food to cook in kitchenette. While housekeeping was wonderful and did a great job, the rooms are so warn and dirty that no amount of spot cleaning could do the job. The carpet in my room wasn't just stained, it was sticky to the touch and left my socks dark grey with filth. Gross!